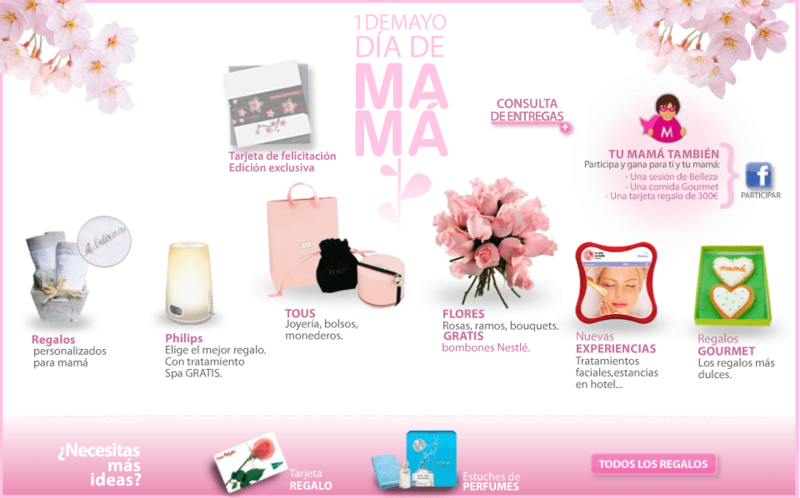 On May 3 we celebrated Mother’s Day in Spain. In this country, its celebration always is on the first Sunday of May, while in others, as in the case of the Netherlands, it coincides with the second or in the United Kingdom with the quarter of Lent. Its origins go back to the cult of the mother in ancient Greece. And then the Church adopted the feast in honor of Mary as mother of Jesus. Although it was in the United States where Mother’s Day emerged as we know it today. In 1908 Anna Marie Jarvis organized the first day to honor her own mother, who had been responsible for the founding of the Mother’s Day Work Clubs in the 50s of the 19th century. The goal of these clubs had been to improve the health conditions in their local communities. Later, during the American Civil War, these groups of mothers maintained their neutrality and cared for wounded soldiers. Due to the success of this initiative of Anna Marie, in 1914, the president of the USA, Woodrow Wilson, proclaimed the second Sunday of May national holiday under the name of Mother’s Day. But what has become today? In a commercial celebration that forces you to spend foolishly. In stores, since one month before the date, the publication is already suggesting what we could buy our mothers. And of course, only gifts that supposedly would delight women, such as clothes, perfume or jewelry. And in general, they force us to take flowers and go home to eat, as at Christmas. We can follow the crowd and participate in the party without stopping to think for a moment about the message behind it, or we can look at it critically. 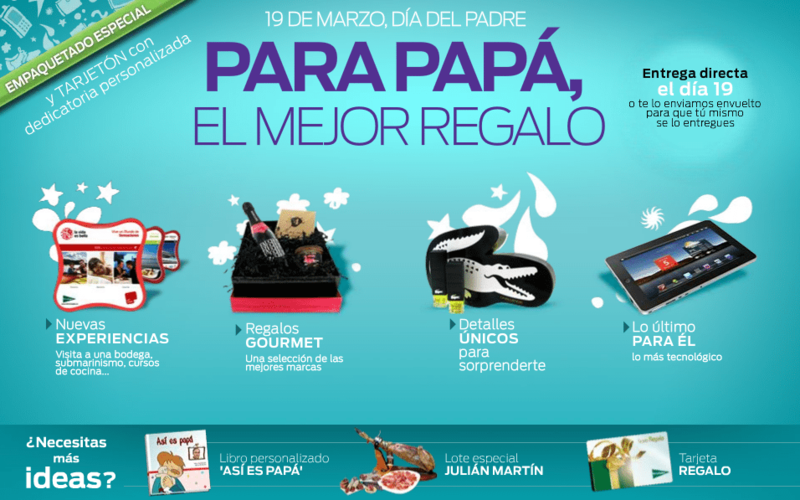 These Valentine’s days, the Father’s or the Mother’s day, transmit us the ideal to which we should aspire. We have to find a couple that is preferably heterosexual and romantic and that gives us flowers or chocolates on February 14. To then form a happy family composed of a daddy, a mommy and two or three babies. In this way, we exclude an important part of society. For example, what about children whose father or mother has died; with singles who have wanted to form single-parent families or with those who were abandoned? And how will couples who have not been able to have them or single people who have been frustrated by their desire to be parents feel because they have not found a suitable partner? Or those who simply do not want to be? Even being politically incorrect, we are convinced that this type of day contributes to spread an idea of what is normal in this world. That’s why we refuse to celebrate them or celebrate whatever we want: live the Panateneas day!